Looks good. Nice to see a fellow Mexican featured in Google. 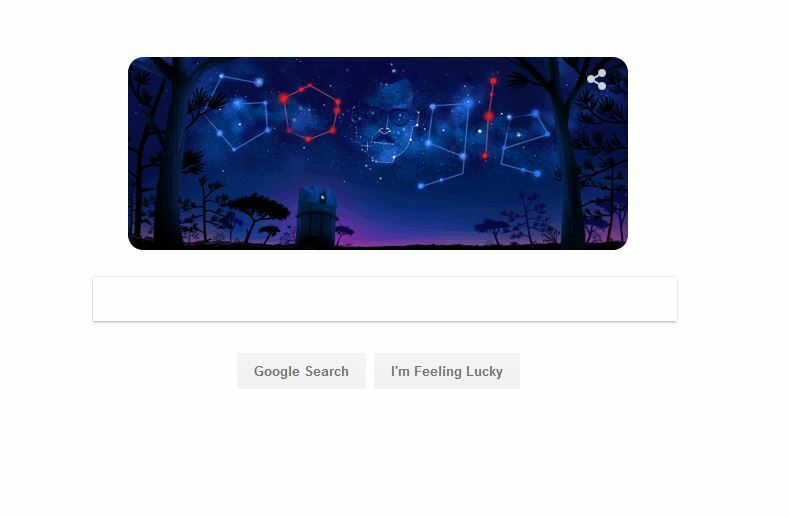 When I look at a Google Doodle it always reminds me how they refuse to wish Merry Christmas, yet they do that for the holidays of other religions. They are racist as **ck!